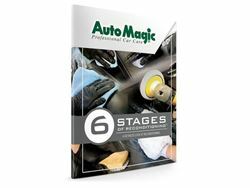 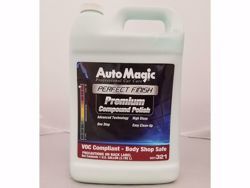 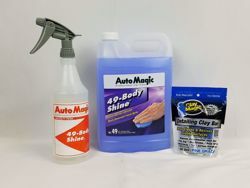 Auto Magic products are known in the professional car wash and auto detailing industry as the premium leader of reconditioning products for 50 years. 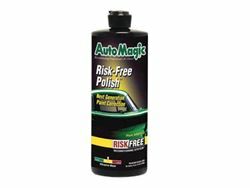 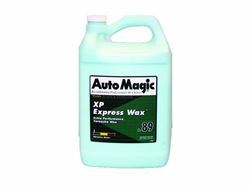 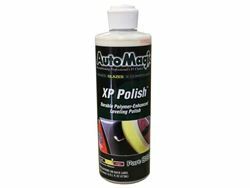 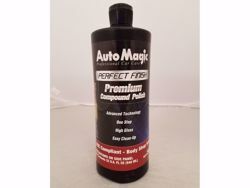 Auto Magic products are made from the highest quality materials, produce incredible results, and are user-friendly. 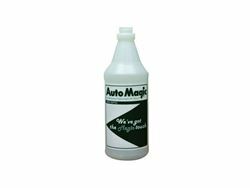 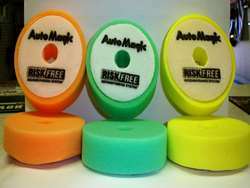 Auto Magic is distributed by our professional independent distributors worldwide. 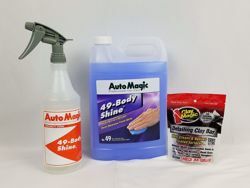 We are committed to providing the best car care products, services, and solutions!